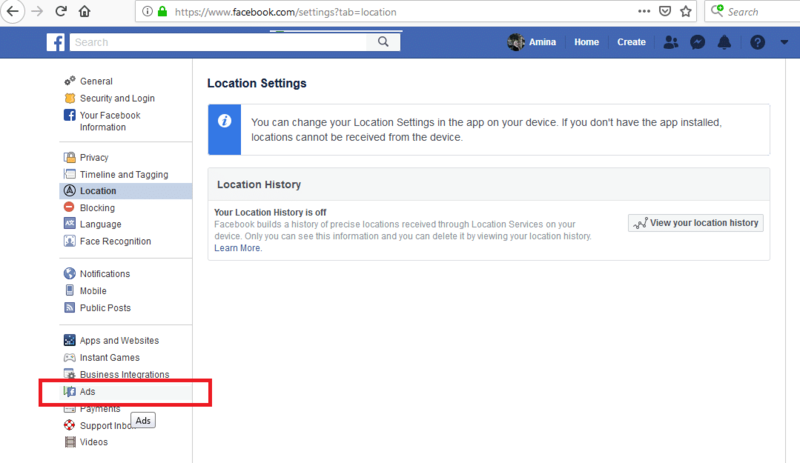 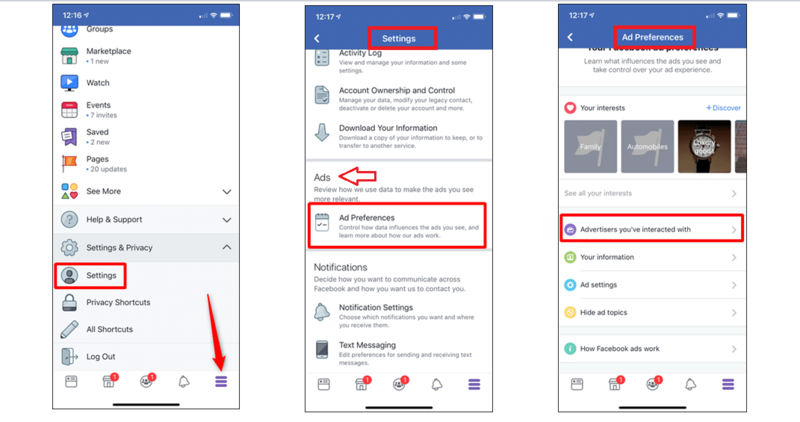 Facebook is known to allow advertisers to specifically target certain groups of people, but did you know that you can now see advertisers who target you with their ads based on your personal data? 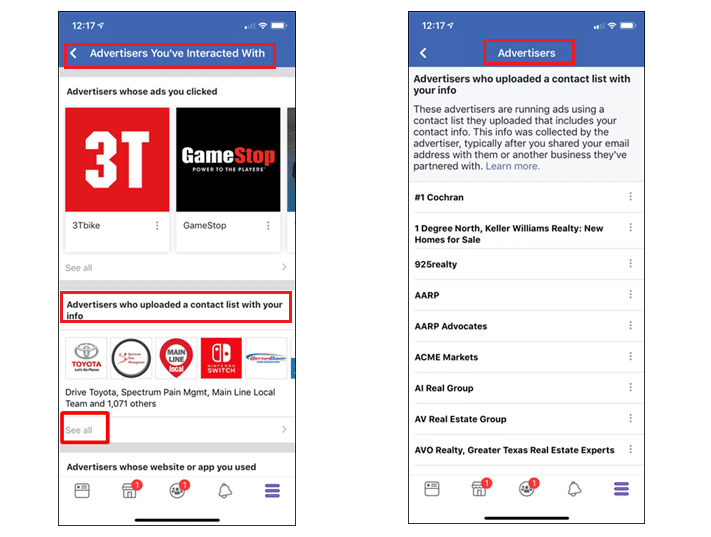 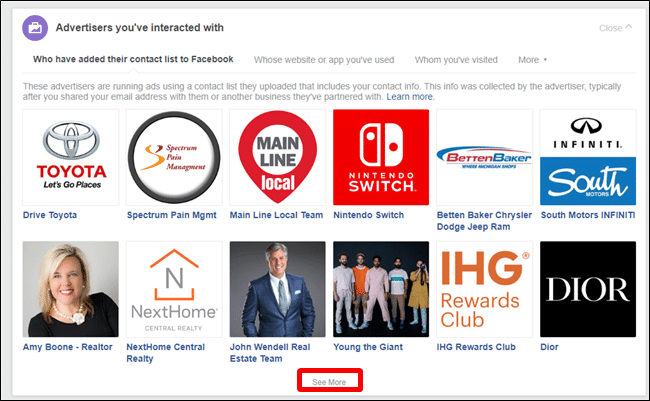 As part of Facebook’s attempt to be more transparent, you can now see advertisers displaying ads using the list of contacts that contain your information. 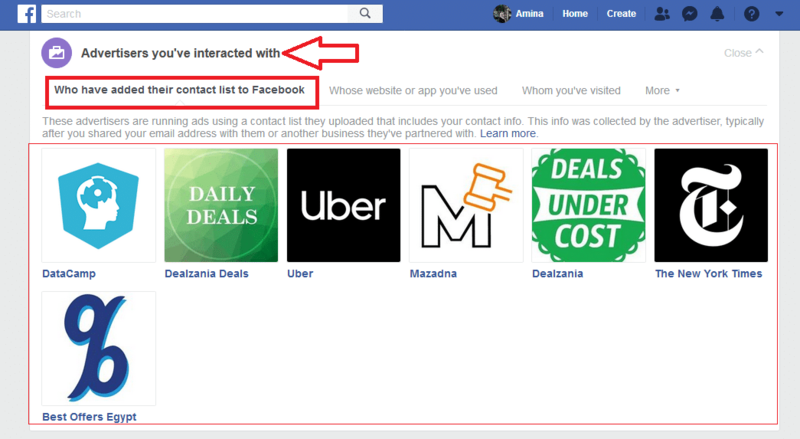 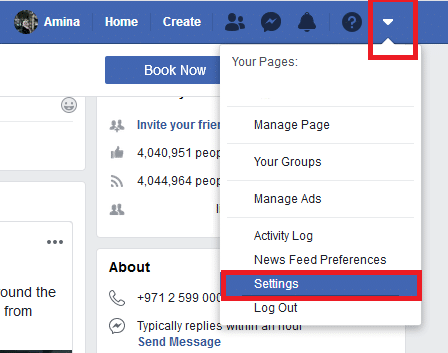 This information is collected by advertisers and uploaded to Facebook as a way to control the identity of the ads displayed.